1. Both Orpah and Ruth went with their mother-in-law to Bethlehem. a) a picture of true conversion. b) an example of falling back into idolatry. 3. Why did Naomi change her name to Mara? a) She wanted to make a new start in life back in Bethlehem. b) She felt that God had brought calamity upon her. 4. 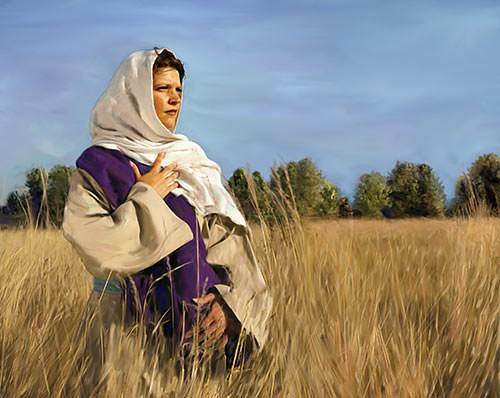 How did Ruth end up working the field of Boaz? a) It happened by chance. b) She interviewed the neighbors asking which field was best. c) God guided her to this particular field. 5. We are always conscious of God’s guidance and working in our lives. 6. What was Ruth’s specific work? a) Gleaning the grain left by the reapers. b) Cutting paths through the grain field. c) Stacking the grain in bundles. 7. Boaz was the only close relative who had the right to redeem Naomi’s family inheritance. 8. 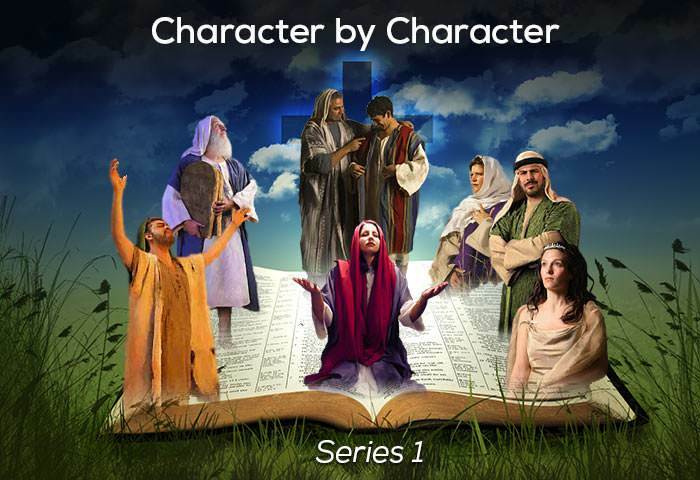 In his work as a redeemer, Boaz is a small picture of the Lord Jesus Christ. 9. What brought Ruth into the position of blessing at the end of the story? a) Her hard work in the grain field on behalf of Naomi. b) Her redemption by Boaz. 10. The baby Obed, born to Ruth and Boaz, was what relation to King David?